November | 2011 | Based on truth (and lies). 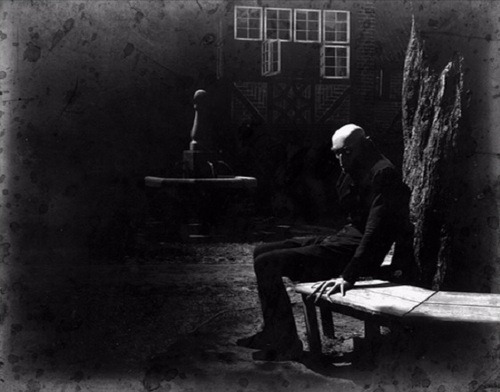 During the filming of Nosferatu, Schreck reportedly stayed in character at all times, even when the cameras weren’t rolling, and the cast and crew never saw him out of full makeup and costume. While this immersive approach to acting is commonplace now, it was unusual back then and his appearance & behavior led to wild rumors that Schreck actually was a vampire. If this photo is indicative of Schreck’s demeanor around the set of Nosferatu, the crew’s wariness was entirely understandable. Q. The spectre of The Wizard of Oz has haunted aspects of your previous films [e.g. Blue Velvet, Wild at Heart]. How do you explain the appearance of The Wizard of Oz in a number of contemporary films, from Alice Doesn’t Live Here Anymore to Zardoz? David Lynch: The Wizard of Oz is a film with very great power, and I suppose that Martin Scorsese and John Boorman saw it, like me, during their childhoods and that it made a very strong impression on them. And it’s to be expected that it has stayed with us for the past several years and that we find its echoes in our films for such a long time after. 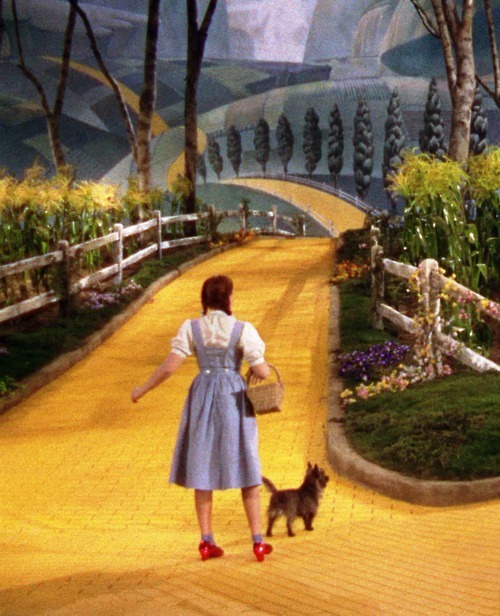 The Wizard of Oz is like a dream and it has immense emotional power. Q. What exactly is it that you love about The Wizard of Oz? 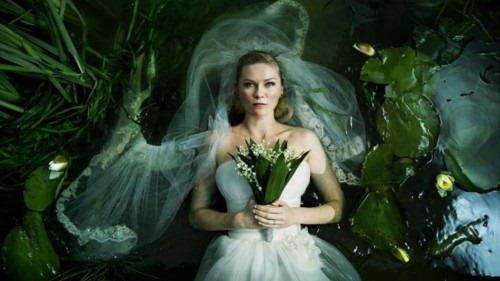 Lynch: There’s a certain amount of fear in that picture, as well as things to dream about. So it seems truthful in some way. Q. For many it must have been something to do with the comforting conclusion that “There’s No Place like Home”. Home is seen as the ultimate refuge from all worry and fear -exactly the reverse of the homes in your movies! … the only imperative part of man’s nature. There is another part just as compelling, one which is not rooted in bodily processes but in the very essence of the human mode and practice of life: the need to be related to the world outside oneself, the need to avoid aloneness. To feel completely alone and isolated leads to mental disintegration just as physical starvation leads to death. This relatedness to others is not identical with physical contact. An individual may be alone in a physical sense for many years and yet he may be related to ideas, values, or at least social patterns that give him a feeling of communion and “belonging”. On the other hand, he may live among people and yet be overcome with an utter feeling of isolation, the outcome of which, if it transcends a certain limit, is the state of insanity which schizophrenic disturbances represent. This lack of relatedness to values, symbols, patterns, we may call moral aloneness is as intolerable as the physical aloneness, or rather that physical aloneness becomes unbearable only if it implies moral aloneness. The spiritual relatedness can assume many forms; the monk in his cell who believes in God and the political prisoner kept in isolation who feels one with his fellow fighters are not alone morally. Neither is the English gentleman who wears his dinner jacket in the most exotic surroundings nor the petty bourgeois who, though being deeply isolated from his fellow men, feels one with his nation or its symbols. The kind of relatedness to the world may be noble or trivial, but even being related to the basest kind of pattern is immensely preferable to being alone. Religion and nationalism, as well as any custom and any belief however absurd and degrading, if it only connects the individual with others, are refuges from what man most dreads: isolation. 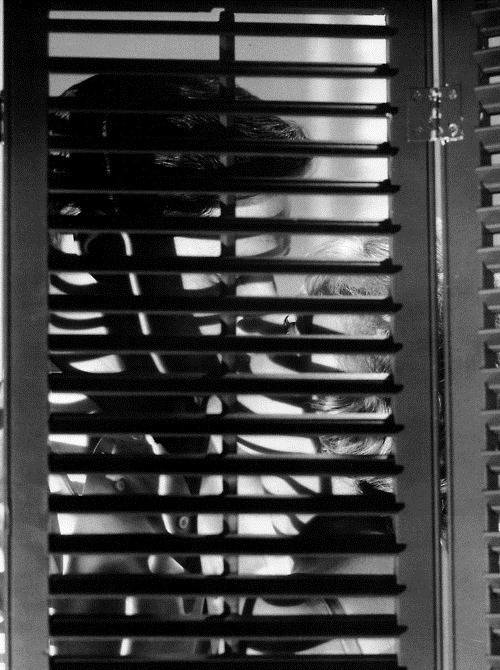 Romy Schneider & Jean-Louis Trintignant, Le combat dans l’île, Alain Cavalier, 1961. Art inspires the art of Melancholia. 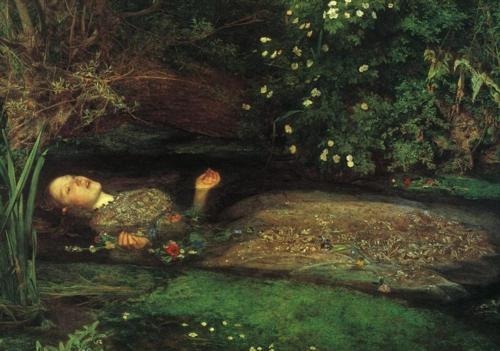 The image of Justine floating down the stream with her bouquet is inspired by John Everett Millais’s 1852 painting Ophelia.